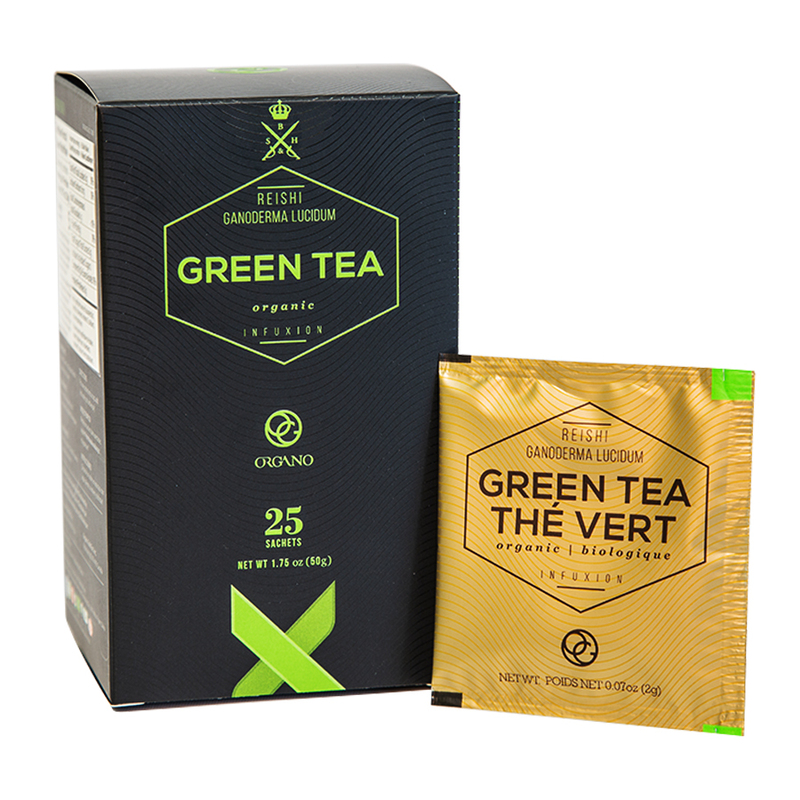 Organo™ Organic Green Tea combines the properties of green tea, with the prized Ganoderma lucidum mushroom for a flavorful drink. 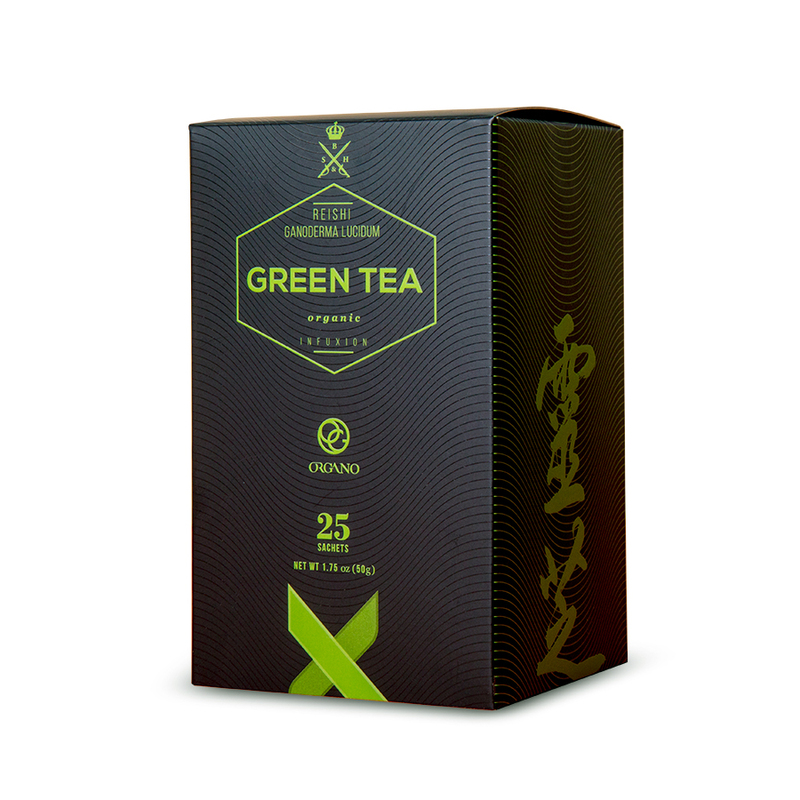 Green tea contains polyphenols that are naturally occurring. 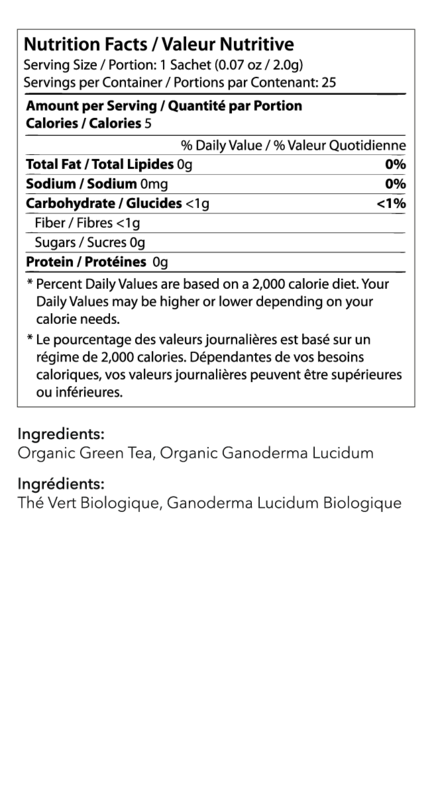 Ganoderma lucidum contains antioxidants. Combine the two and you get a drink that’s equal parts delicious and nutritious. 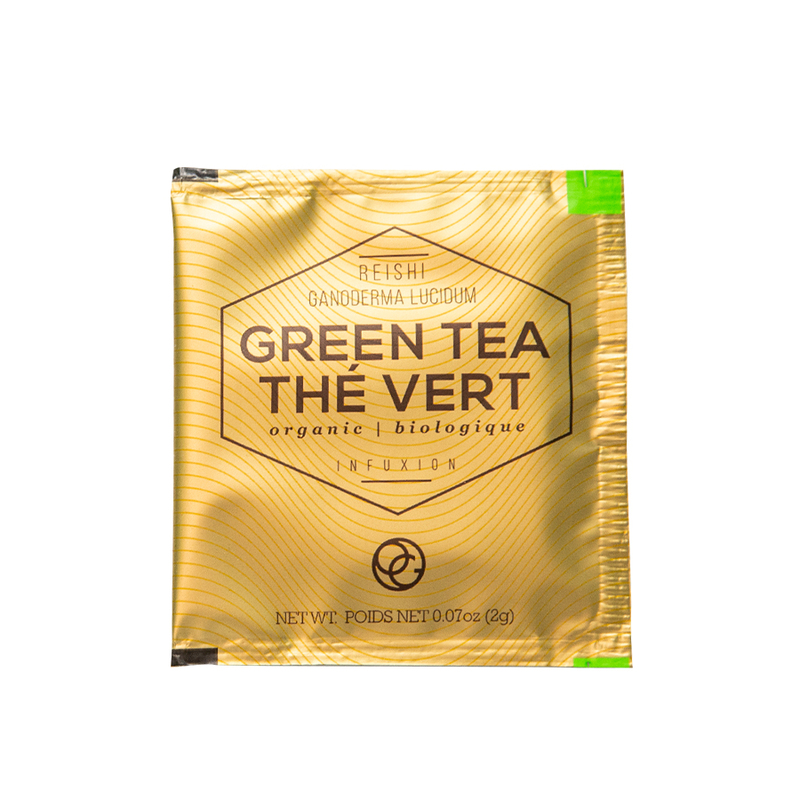 Organic Green Tea – Green tea is made from unfermented leaves and reportedly contains the highest amount of polyphenols antioxidants. Ganoderma lucidum – also known as the red Reishi mushroom, this mild flavor adds a note of depth to the tea flavor and brings it’s own benefits. Ganoderma mushrooms provide triterpenoids and amino acids. Ganoderma mushrooms are ‘adaptogens’. Tea is the most consumed beverage around the world, after water. Green tea uses the same tea leaves as black tea, except it does not go through the same processing, which helps to retain its green color and flavor. Tea has been consumed for thousands of years, making it one of the oldest plant based beverages.